6 years ago, I killed my best friend. Our friendship lasted longer than a marriage, countless girlfriends, and a few jobs. Then one day it all changed. I found out he was sick and he quickly started deteriorating in health. After a while it became too tough to manage. So I made a decision and I had him put to sleep. It was absolutely the right thing to do. And I don’t regret that. Because what life he had wasn’t what I would call living. But I couldn’t do it. I just couldn’t go. So on the day he was put to sleep, I wasn’t there. I have regretted that decision every day since. At a time when my best friend needed me the most and I wasn’t there for him. I can only imagine him looking around at a room full of strangers, laying on a cold table, wondering what was happening. Dying. Scared. Alone. 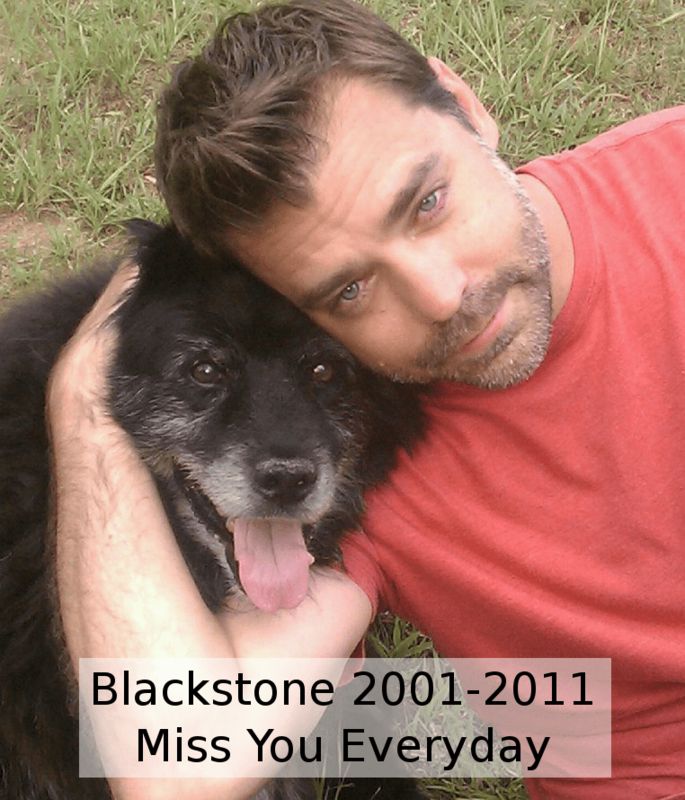 He is across the rainbow bridge waiting to be with you again. TEARS!! I understand your pain. It is so very hard!!! Either way, with them or not is very, very hard. I’ve done both. I hope you’re able to forgive yourself and hold onto the good memories! 6 years ago, you let him go….you didn’t kill him Chad, you let him go into peace. I don’t think anyone can know true love that has never fully loved a pet. Hope things are going great for you, miss seeing you. I miss my beautiful dog Harvey too! 17 happy years and he suddenly declined one weekend in 2001! my regret is that I didn’t spend the time to keep his ashes!His love for me was unconditional and I miss him every day! X hope we can get reunited someday!